by admin | Jan 24, 2008 | Categories: Annual Report. 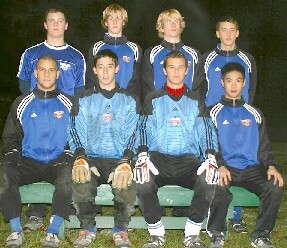 Winning a soccer tournament is not easy. 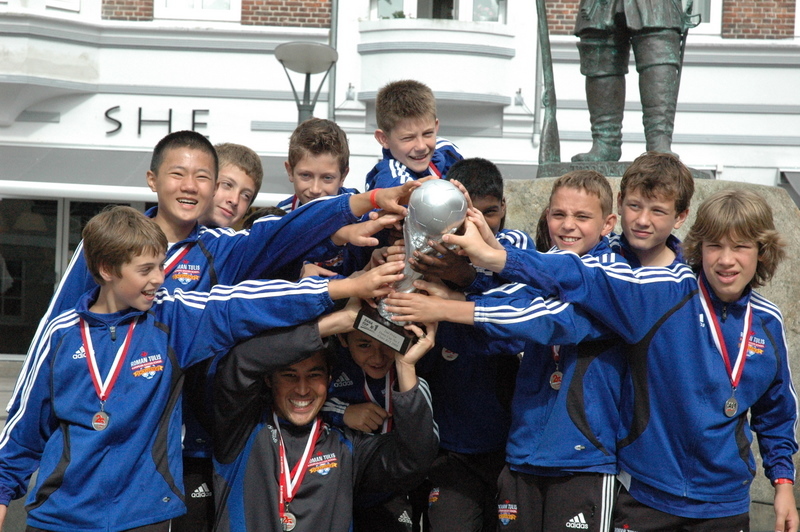 Winning a soccer tournament in Europe, some say, is nearly impossible. The Europeans have soccer in their blood; they take the game very seriously. They are out to win. The Roman Tulis U13 boys’ team went to Europe to compete, to see first hand what “football” in Europe was all about, and to see how they measured up with their European counterparts. They knew that it would take all of their skill, discipline, and determination to do well and they gave it everything they had. In the end, they proved to themselves and to the Europeans that they did indeed measure up when they earned themselves the 2nd Place trophy from the Dana Cup Tournament in Denmark. by admin | Jan 24, 2007 | Categories: Annual Report. by admin | Jan 25, 2006 | Categories: Annual Report. 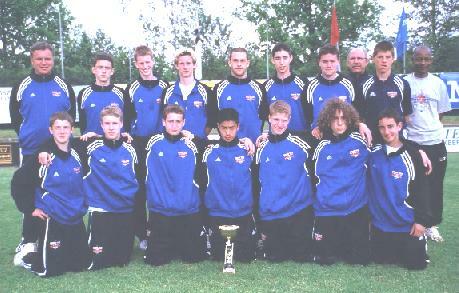 Playing soccer in Europe is not only the goal of millions of Canadian soccer players; it's their dream. Unfortunately, the odds are not usually in the majority's favor and only a handful of players across Canada will realize their dream each year. by admin | Jan 25, 2005 | Categories: Annual Report. This past July, the RTESSE '92 girls were in Europe to compete in two very prestigious soccer tournaments. by admin | Jan 25, 2004 | Categories: Annual Report. This past spring, the RTESSE U-15 boys did a two week tour of Slovakia, Roman's homeland, where they participated in the Tatra Cup International Tournament and the Nitra Cup International Tournament. The boys met up with some very strong competition from Russia, Latvia, Austria, Czech Republic, Estonia, Poland, and Slovakia (just to name a few) and managed to come home with first and second place trophies, tournament MVP and Best Goal Scorer awards. by admin | Jan 25, 2003 | Categories: Annual Report. 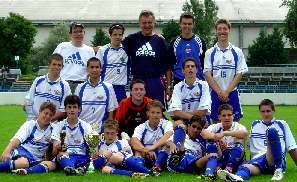 Roman Tulis' U15 boys blasted their way into Dutch history books in May 2003 coming away with a spectacular third place finish beating top level youth teams Ajax Amsterdam and PSV Eidenhoven! European skeptics and naysayers had said it couldn't be done, and even after the fact, loyal Dutch fans insisted that it must have been a game of Nintendo in which the Canadian boys were the victors against super club Ajax Amsterdam - not - heaven forbid a soccer game! by admin | Jan 25, 2002 | Categories: Annual Report. 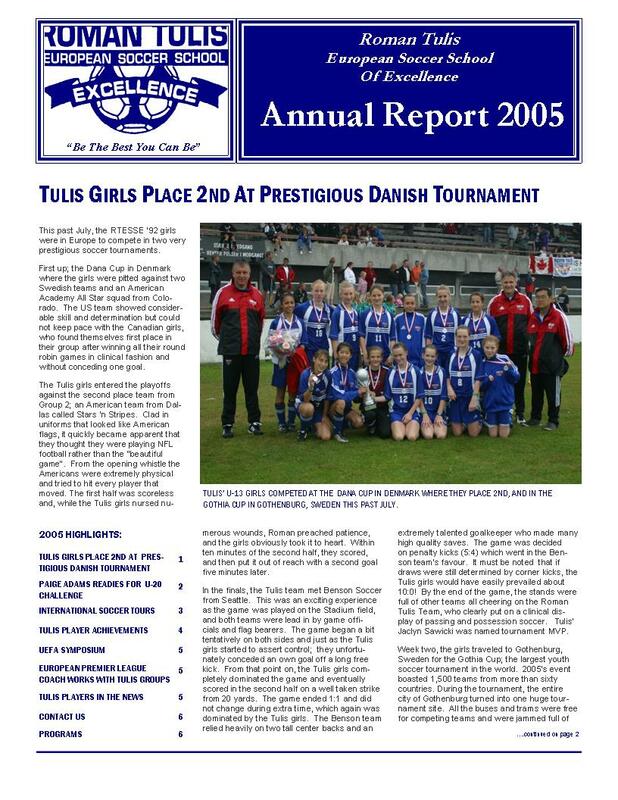 Since the conception of the Roman Tulis European Soccer School of Excellence in 1993, it has been the oldest players who have served as pioneers - paving the way for future generations of Tulis players. 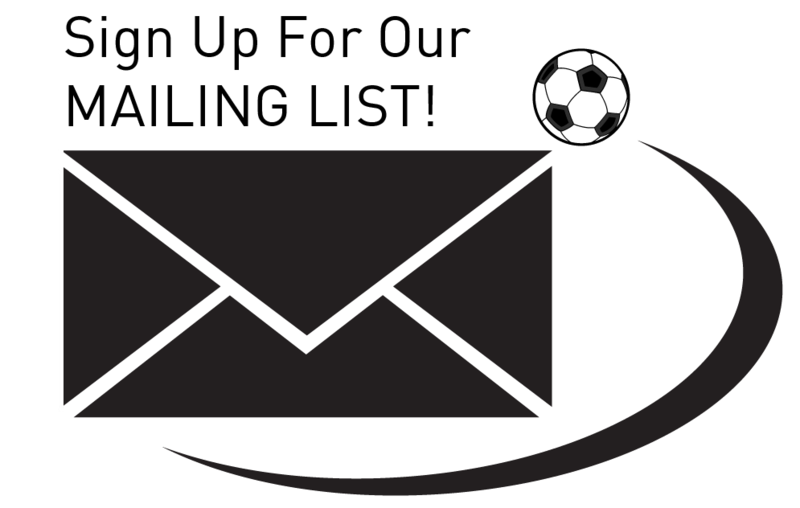 As each group would return from yet another successful European tournament word would spread throughout Europe's soccer community about a Canadian soccer school that could compete with or (heaven forbid) beat them at their own game. 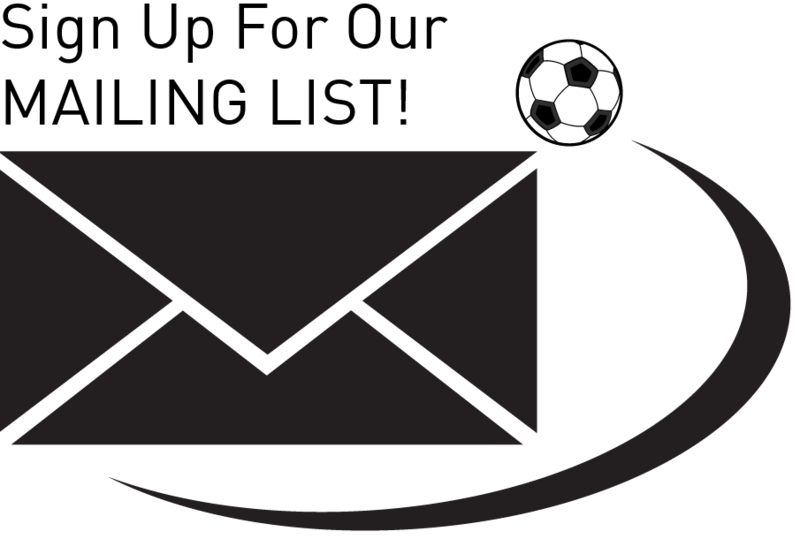 As the school's reputation grew, doors began opening and clubs who had previously balked at playing a Canadian team - Leeds United, Bayern Munich, FC Barcelona, 1860 Munich, NAC Breda, Ajax Amsterdam - to name just a few - now became interested in meeting this Canadian anomaly. by admin | Jan 26, 2001 | Categories: Annual Report. 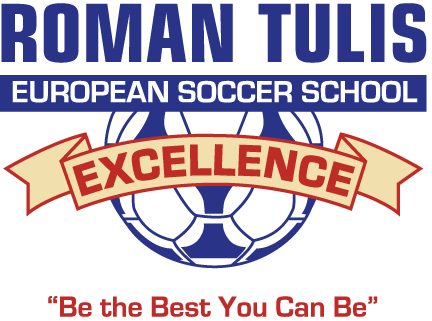 The Roman Tulis European Soccer School of Excellence (RTESSE), under the personal direction of Roman Tulis, a successful and distinguished European national youth coach, provides professional instructional programs for boys and girls who are serious about the sport of soccer.